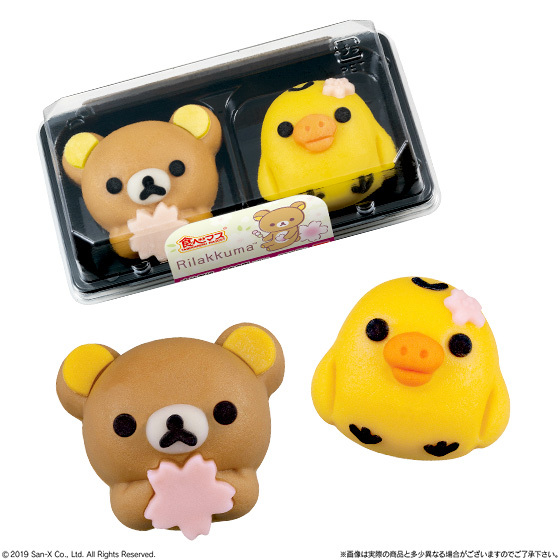 Japanese confectionery brand Tabemas is releasing new cherry blossom flavoured Rilakkuma and Kiiroitori confections. You’ll find them at Lawson convenience stores around Japan from March 26. ‘Tabemas’ is an abbreviation of the Japanese words taberareru masukotto, meaning ‘mascots that you can eat.’ It is a Japanese confectionery series that combines well-known characters and Japanese sweets made from ingredients like red bean paste, sugar and rice flour. Their products are hugely popular in Japan and are described as being too cute to eat. These delicate treats are the perfect dessert for the hanami season. This product was originally released back in 2017, but this time they have made it even more delicious and fitting for the springtime. Rilakkuma is posed holding a pink cherry blossom flower while Kiiroitori is wearing one on his head. 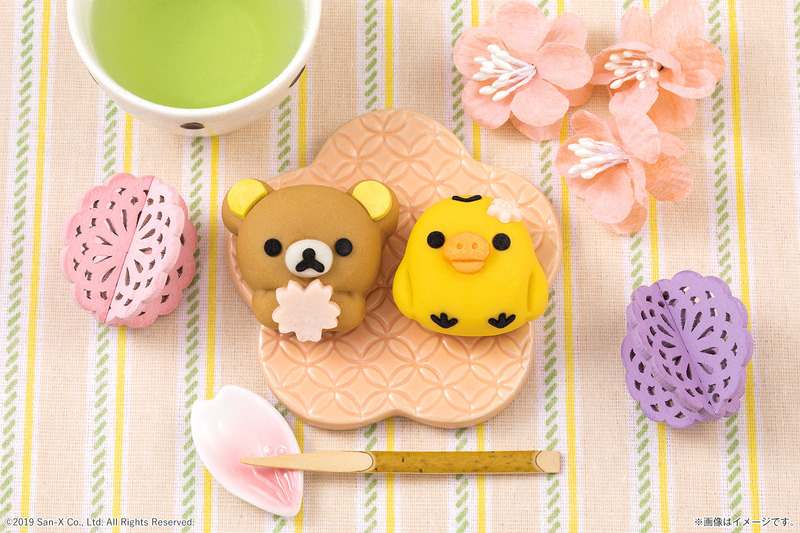 Inside both of them are two different bean pastes: Rilakkuma is brown sugar syrup flavoured while Kiiroitori is cherry blossom flavoured. They not only taste delicious but are carefully crafted by hand so perfectly that you’ll find them nearly too cute to eat! *Select branches may receive stock at a different date from that of the release date. *”食べマス” is a registered trademark of Bandai Co., Ltd.
Japanese-style confectionery series “Tabemasu” to release new Doraemon-themed bun at Lawson convenience stores!